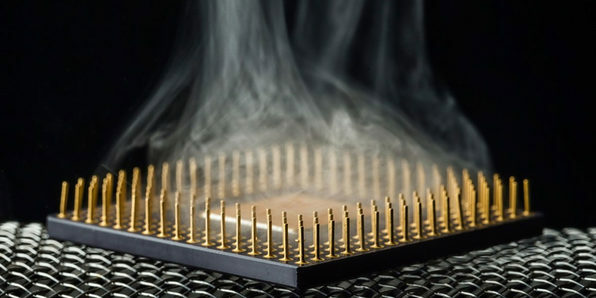 Colder temperatures, faster storage speed, and performance graphics rendering. They're all crucially important points in computer user experience. 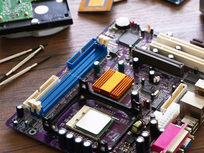 Looking to upgrade your computer hardware to achieve any of those points? Here, you'll learn how to do it all. 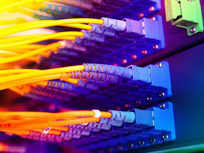 Cabling is one of the fundamentals of the IT world. Whether you're an intern or a Level III Technician, you'll eventually run into a situation that requires you to create and run cable. What seems like an easy task can turn into a real headache if the proper steps aren't executed well. By the end of this course, you'll know network cable wiring inside and out. 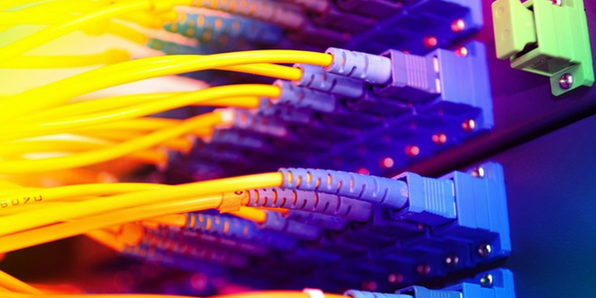 Introduction to Network Cables: A Look at the basic ideas behind CAT5/CAT6 cables. 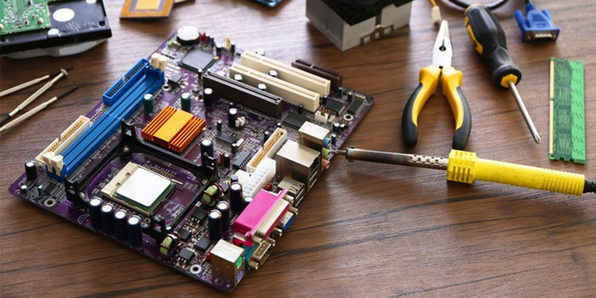 Laptop hardware is slightly different from an ATX-sized setup and, as a beginner, navigating through laptop internals can be very risky. Yet internal maintenance and upgrades are just as important as software maintenance. 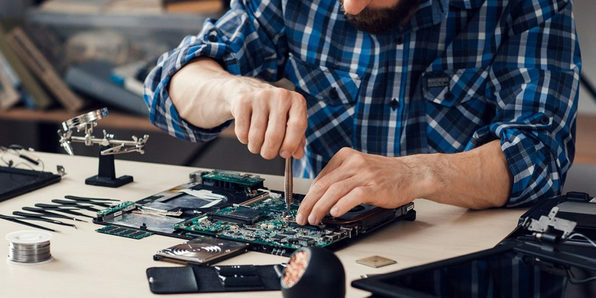 There's quite a bit you can do to upgrade your laptop's overall performance. 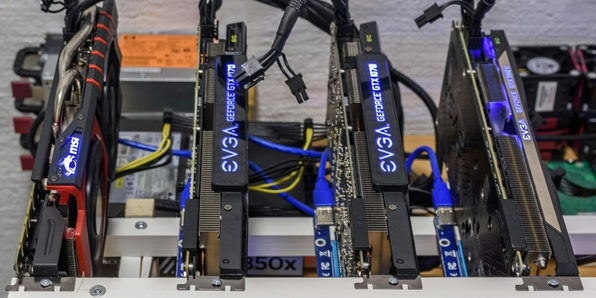 Even if you've never touched hardware before, you'll be able to effectively handle everything presented in this course. 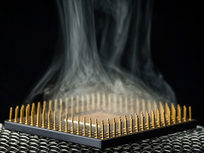 Overclocking refers to the fundamental process of increasing the processing speed of computer hardware. Ever have your applications or programs freeze or dramatically slow down on you? 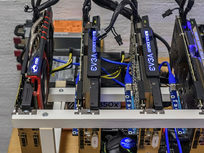 A very effective way to increase the speed of your computer is by carefully and precisely increasing your CPU's processing frequencies. 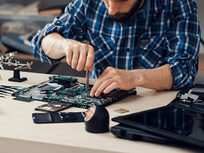 In this course, you'll learn about everything from processing frequencies to safely testing every modification along the way, making sure your computer remains stable.